Who has not loved to blow a balloon in childhood.. until now no shortage of them at various events and weddings. They are perfect for decorating because they are available in different colors just a little creativity to create something cool. 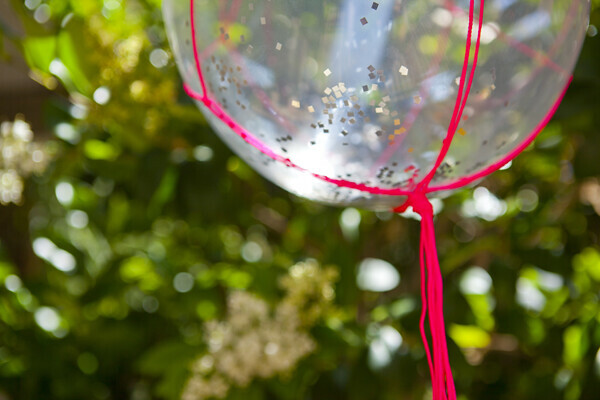 Today I share with you another portion of very interesting ideas on how you can take advantage of a balloon! 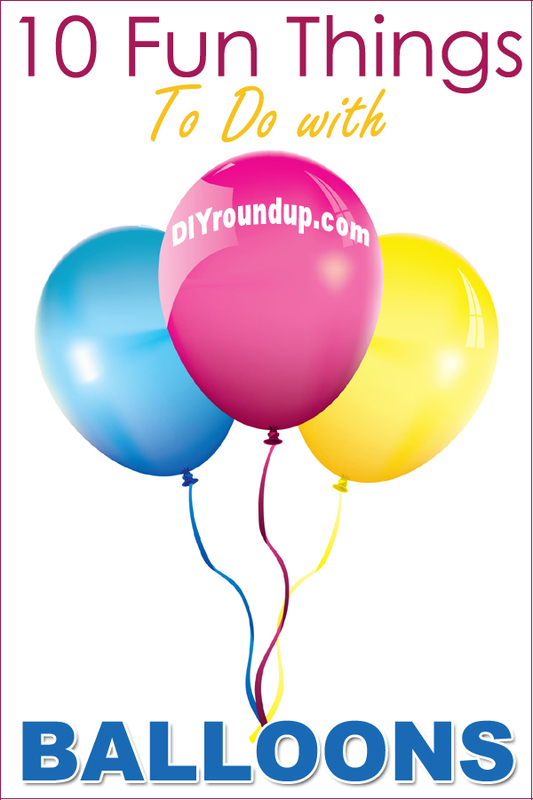 Feel free to browse 10 ideas that you can do with balloons. Hang them from the rafters with macramè.